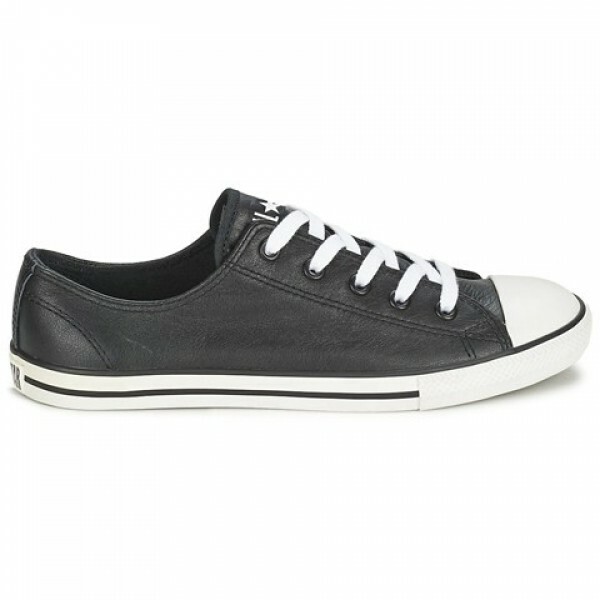 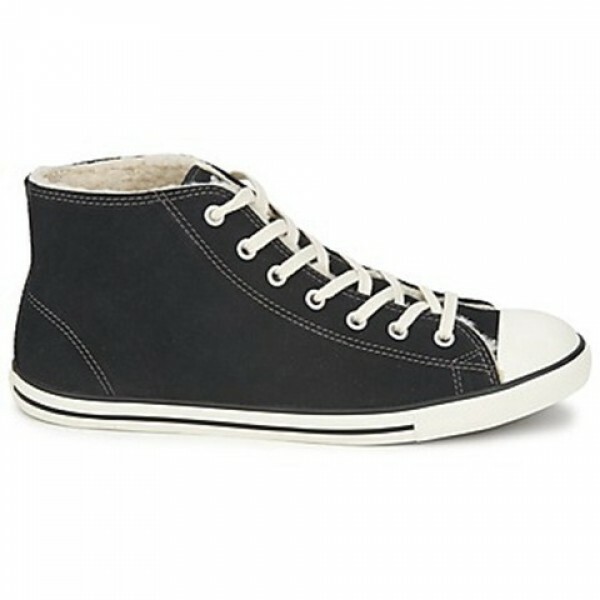 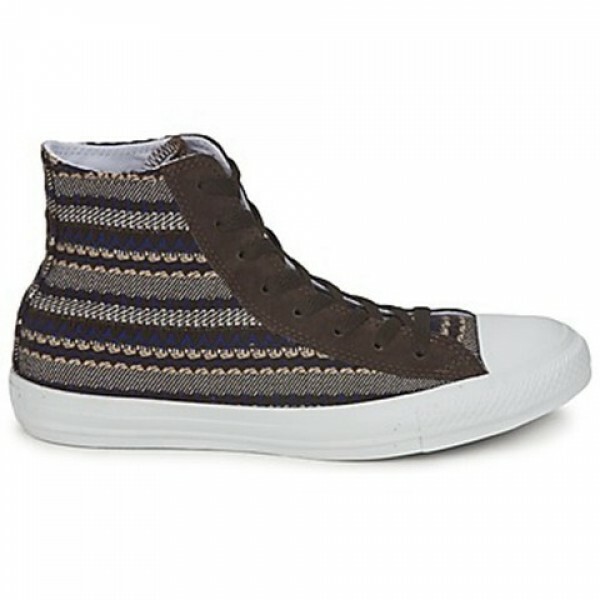 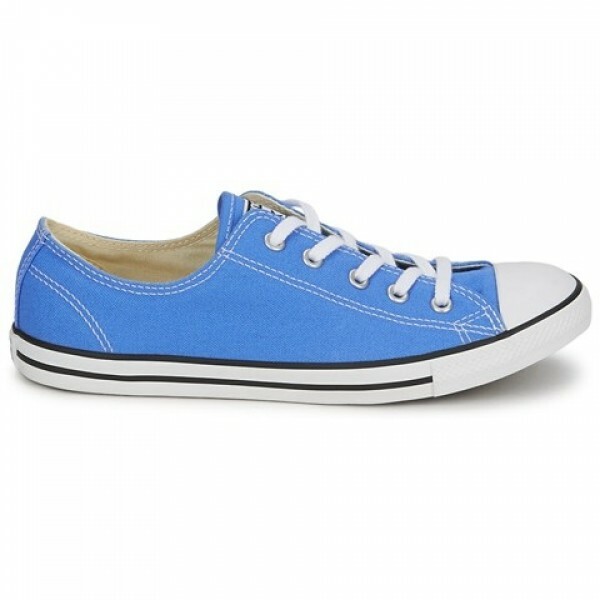 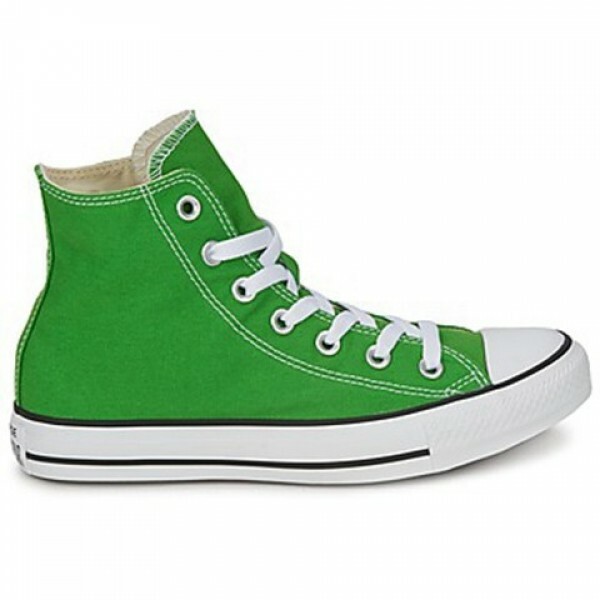 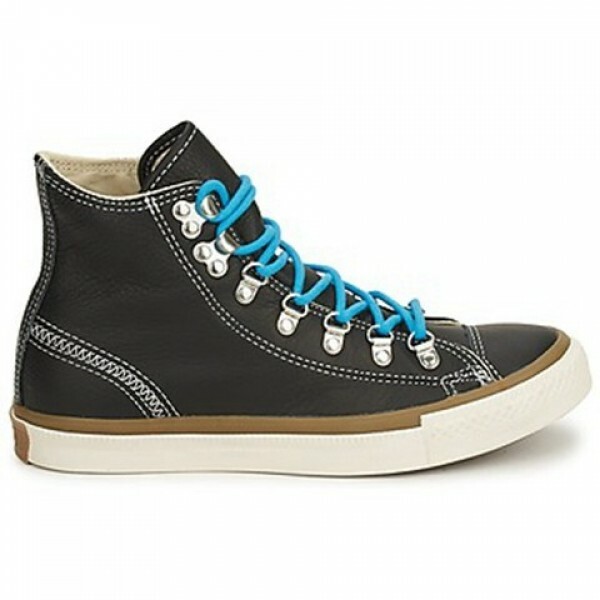 You won't be able to resist these low top trainers created by Converse. 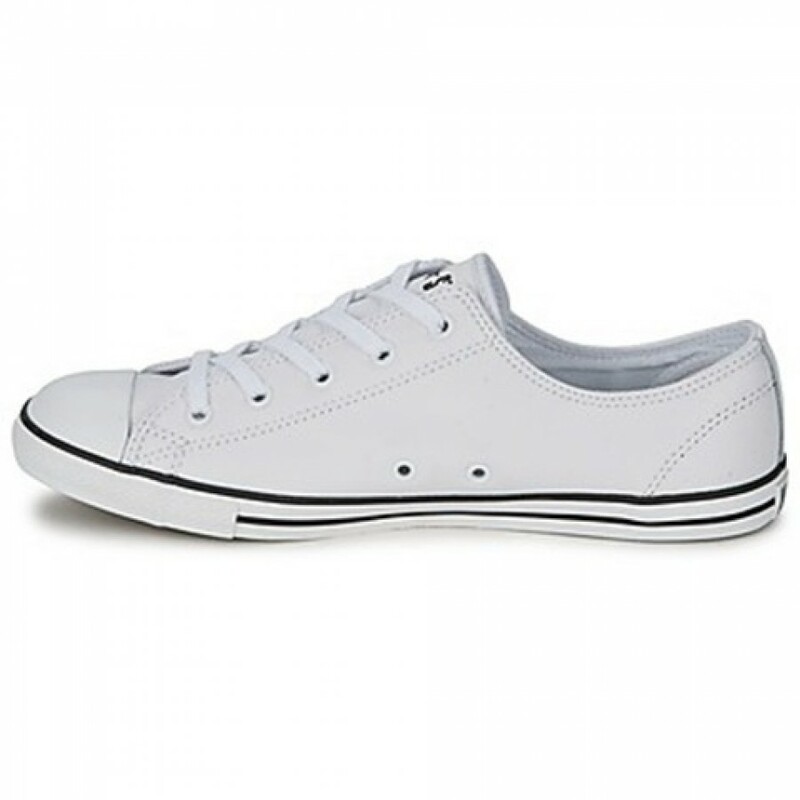 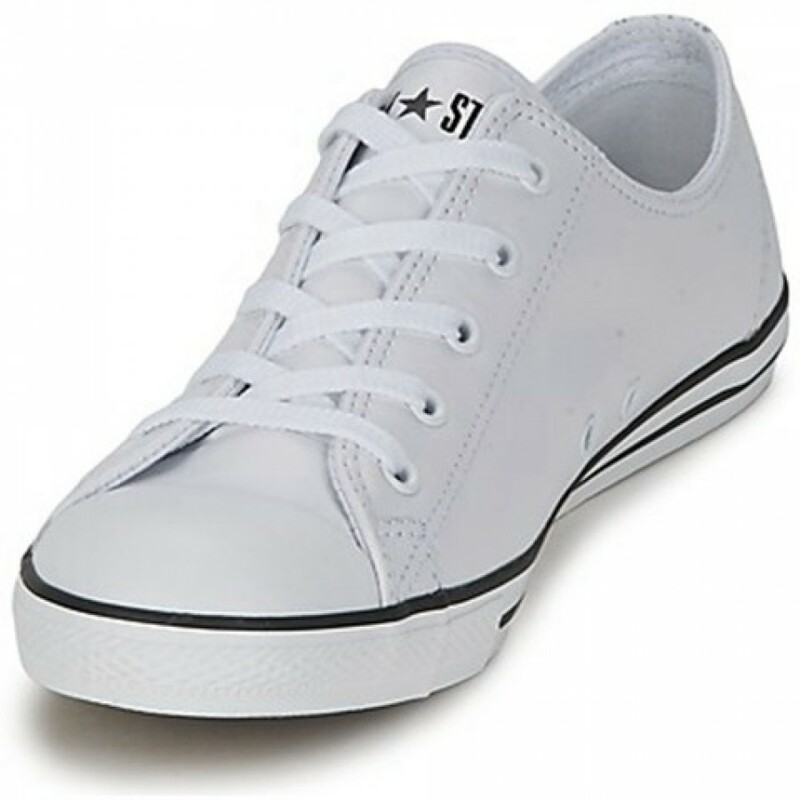 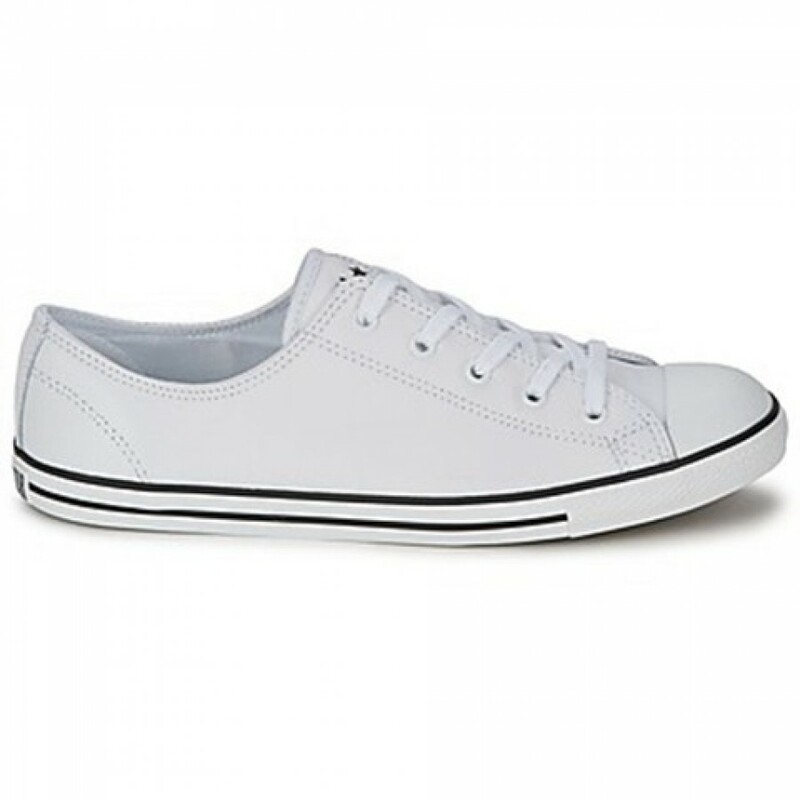 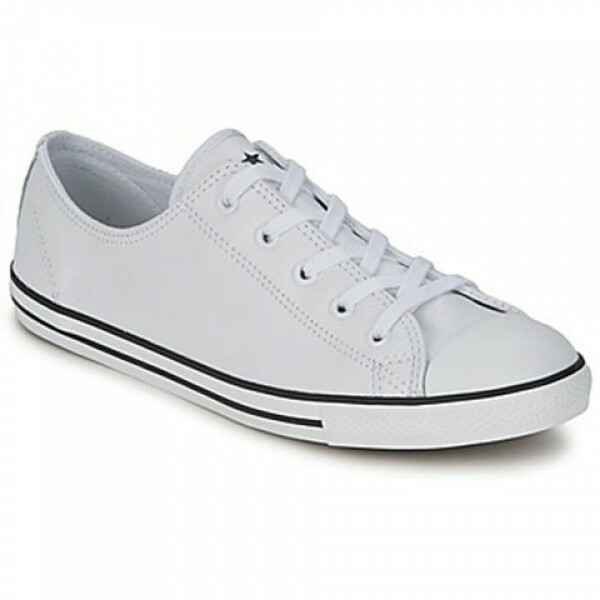 In a stylish white colour and with a leather upper, style and comfort are all yours. 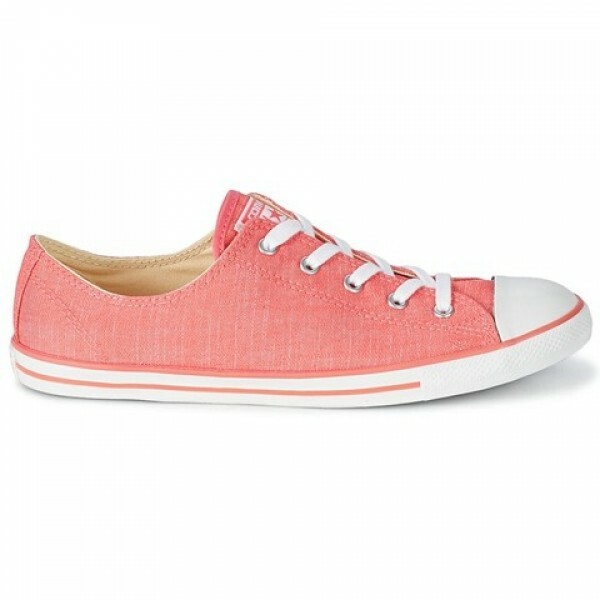 The Dainty Ox features a fabric lining and a fabric insole. The outer sole is composed of rubber. 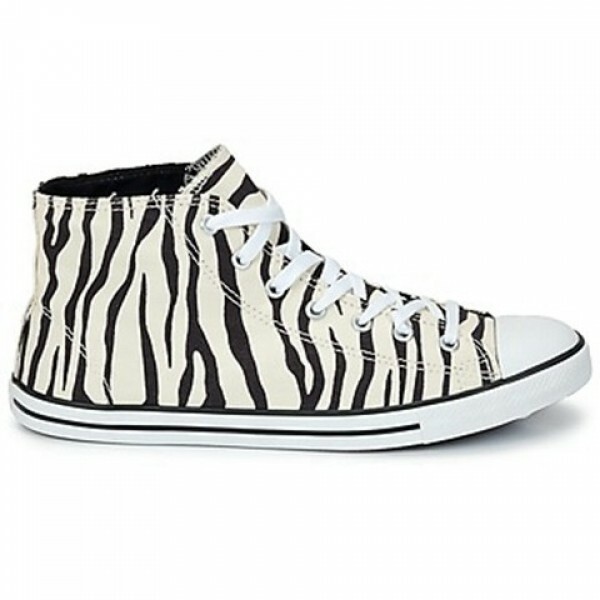 Fans of the style will love this design.